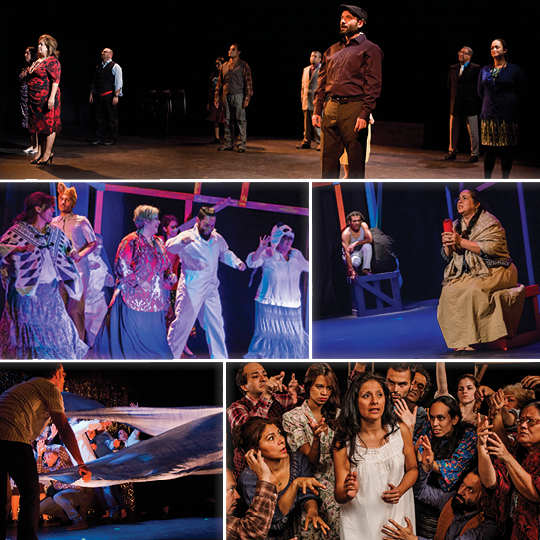 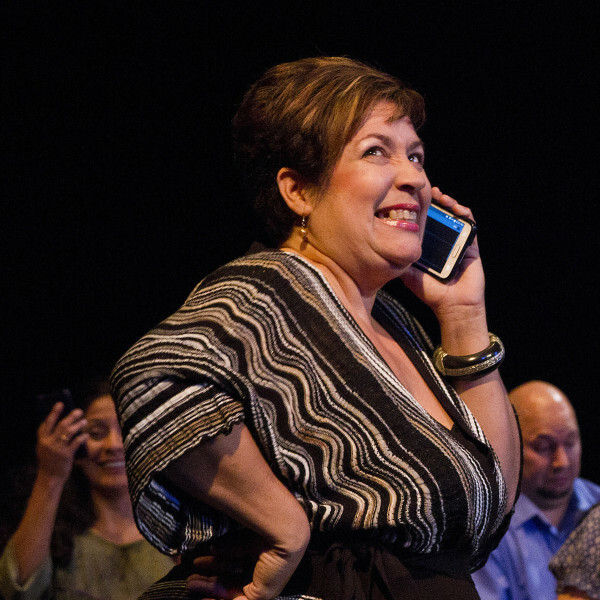 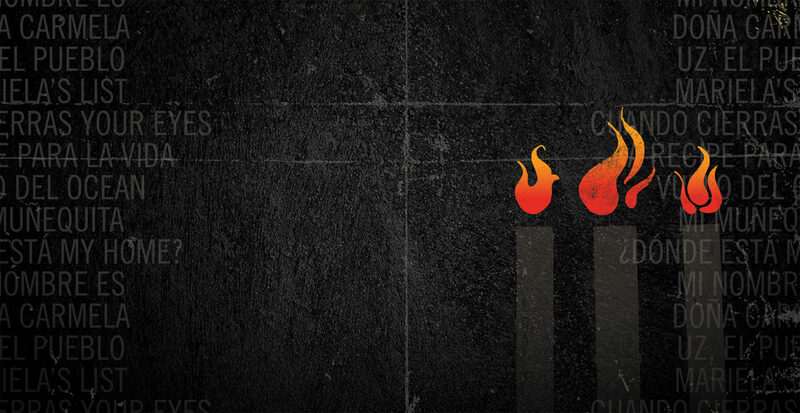 A Cleveland-based Latino theatre company whose work reflects the artistic goals, interests, and ideals of its members. 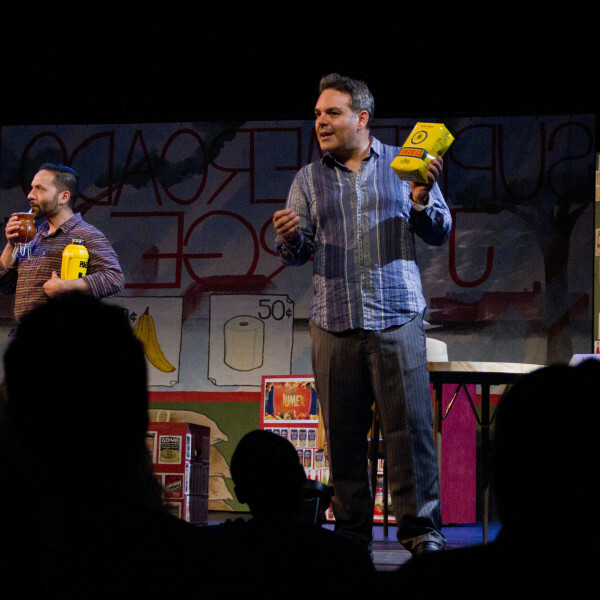 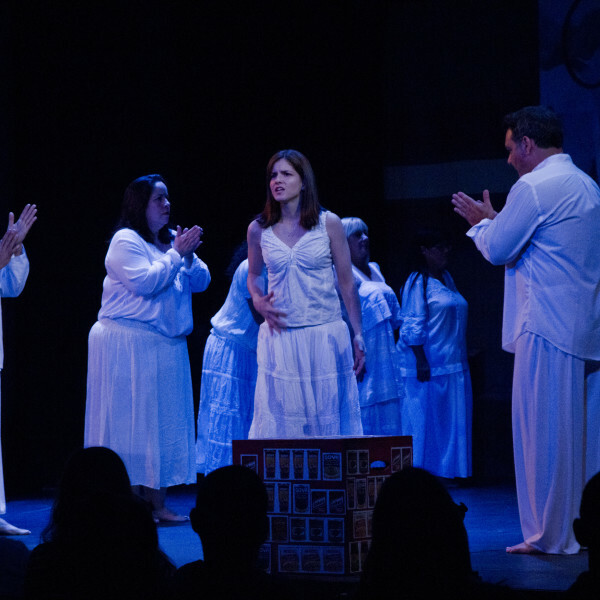 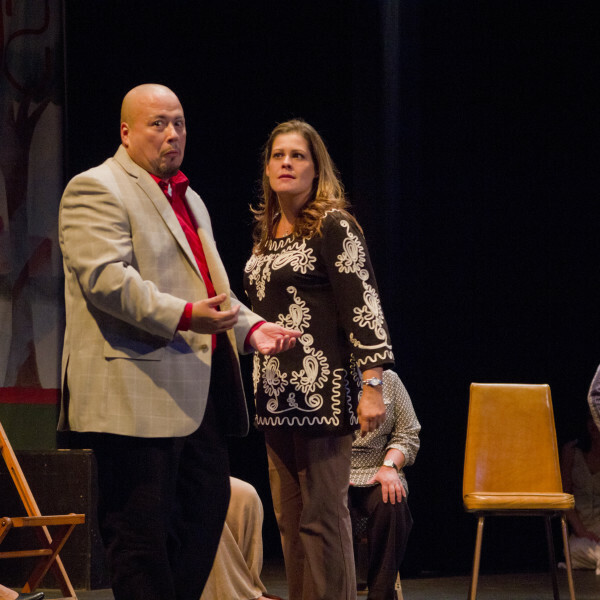 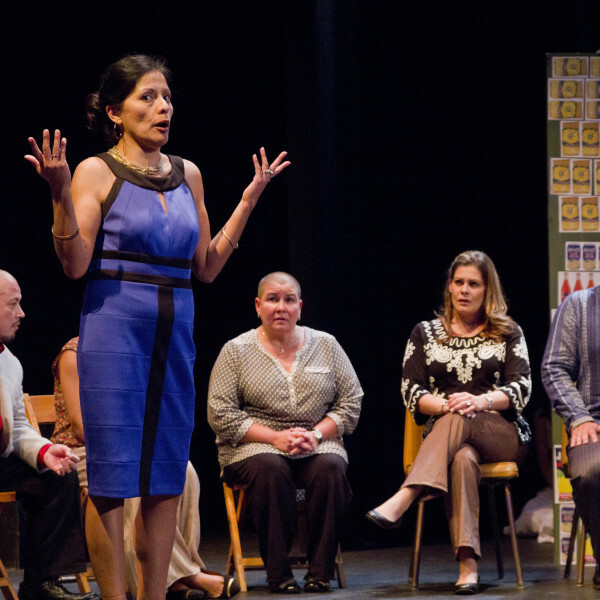 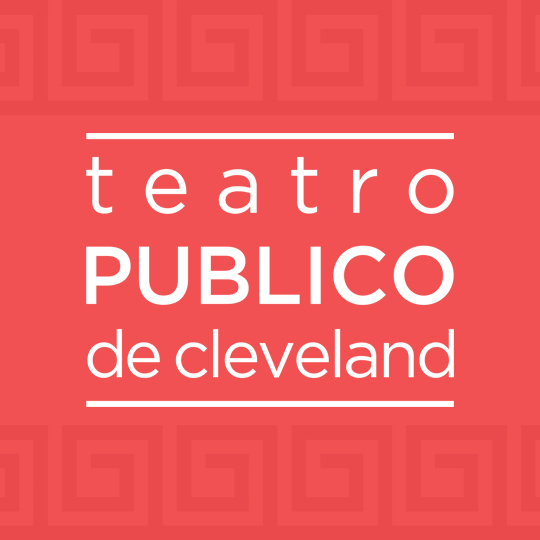 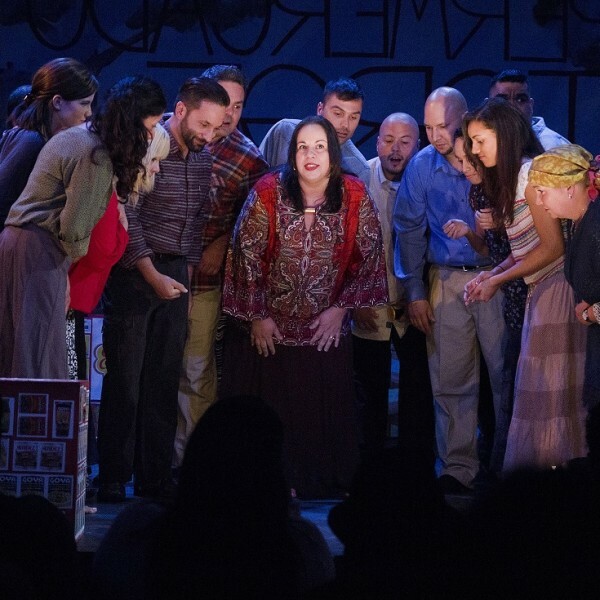 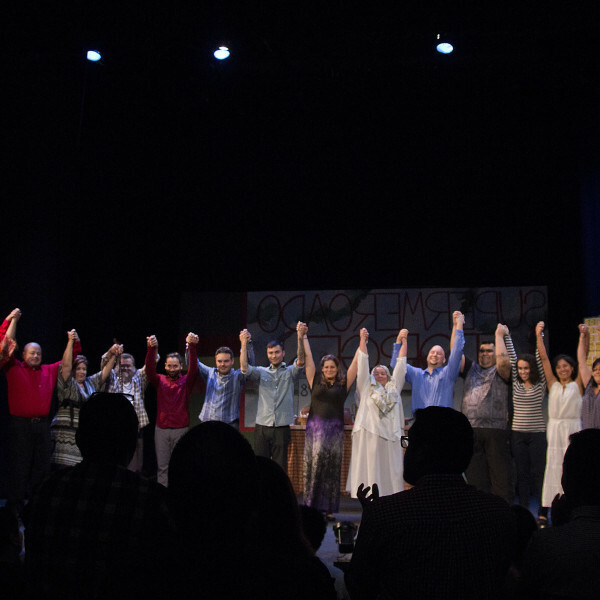 In 2013 Cleveland Public Theatre launched Teatro Público de Cleveland, a local Latino theatre company. 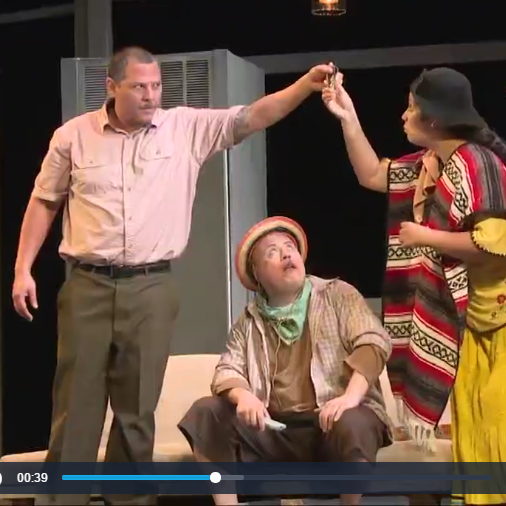 Watch videos about Teatro Público de Cleveland and see pictures from past productions. 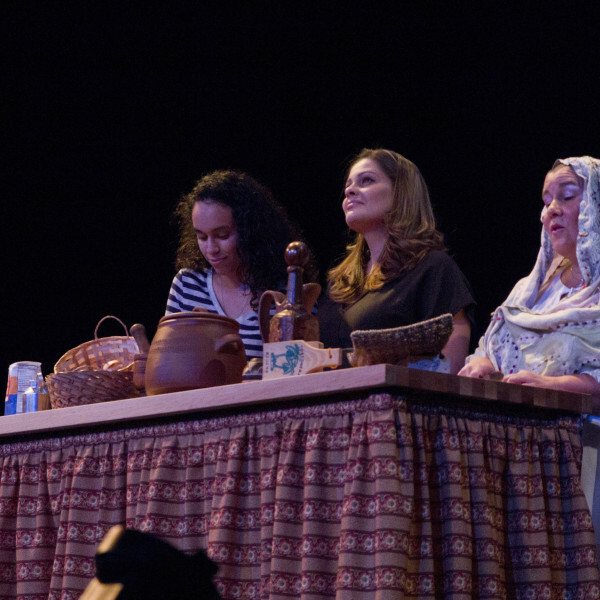 Click the thumbnail above for WKYC’s story on Teatro Público de Cleveland – featuring LABIO DE LIEBRE (THE LIP OF THE HARE)!